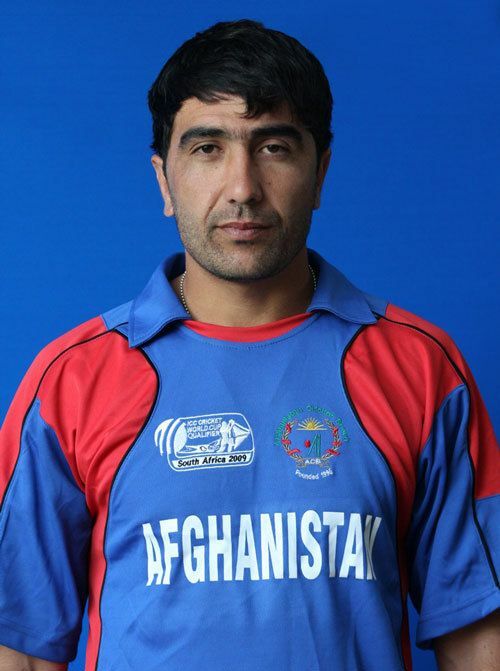 Khaleqdaad Noori (born 1 January 1984) is an Afghan cricketer. Khaleqdaad is a right-handed batsman who bowls right-arm fast-medium and plays for the Afghanistan national cricket team. Khaleqdaad was born in Baghlan, Afghanistan. Khaleqdaad spent much of his early years in refugee camps with his family, fleeing from the Soviet invasion of Afghanistan and the subsequent Civil War that followed the Soviet withdrawal. Khaleqdaad, like many of his teammates learnt the game in neighbouring Pakistan. Khaleqdaad made his representative debut for Afghanistan against Nowshehra on 15 October 2001 in the Quaid-e-Azam Trophy (Grade II). This game occurred a week into the NATO invasion of Afghanistan. 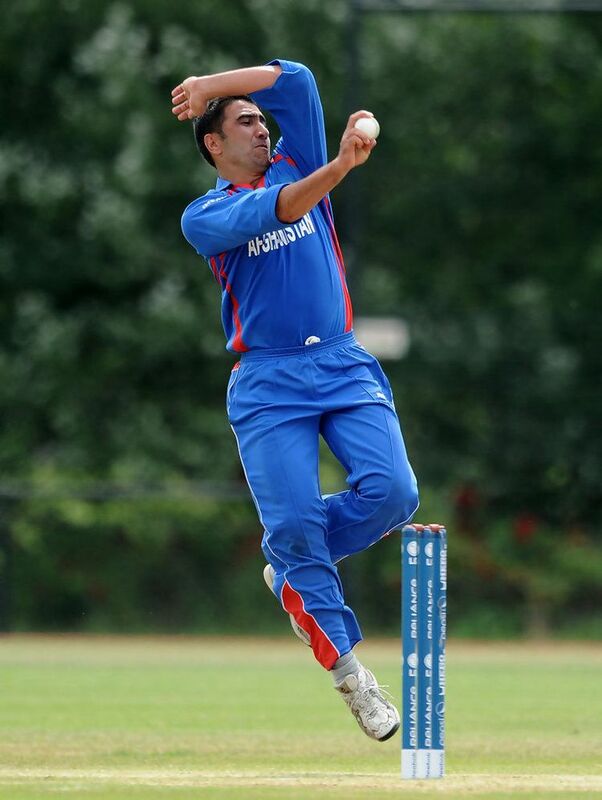 Khaleqdaads international debut for Afghanistan came against Oman in the 2004 ACC Trophy. In 2006 he toured England, playing in a single match against the Essex Second XI. Later in 2006, he represented the team in the 2006 ACC Trophy, where he played in 2 matches against Iran and Nepal. Khaleqdaad has a brother Allah Dad Noori who was the first captain of the Afghanistan national cricket team.